Hochdahl is a suburb of Düsseldorf. The web pages of my colleague Marcus Brinkmann. Use YaCy to find more links. I am available for speeches in English or German on general Free Software topics, privacy protection and GnuPG. Find below information for conference programs. 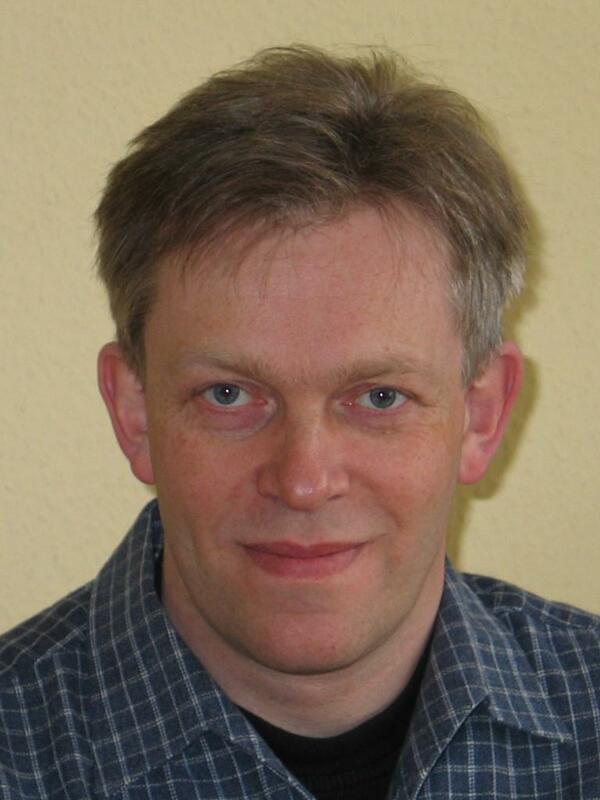 Werner Koch, born 1961, married and living near Düsseldorf. After school, alternative service and apprenticeship as an electrician he worked as software developer while also studying applied computer science. He is founder and general manager of g10 Code, a company specialized in development of Free Software based security applications. 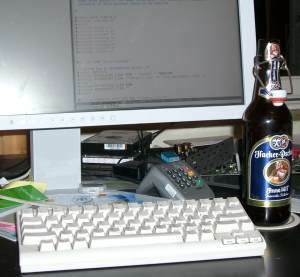 Werner is radio amateur since the late seventies and became interested in software development at about the same time. He worked on systems ranging from CP/M systems to mainframes, languages from assembler to Smalltalk and applications from drivers to financial analysis systems. 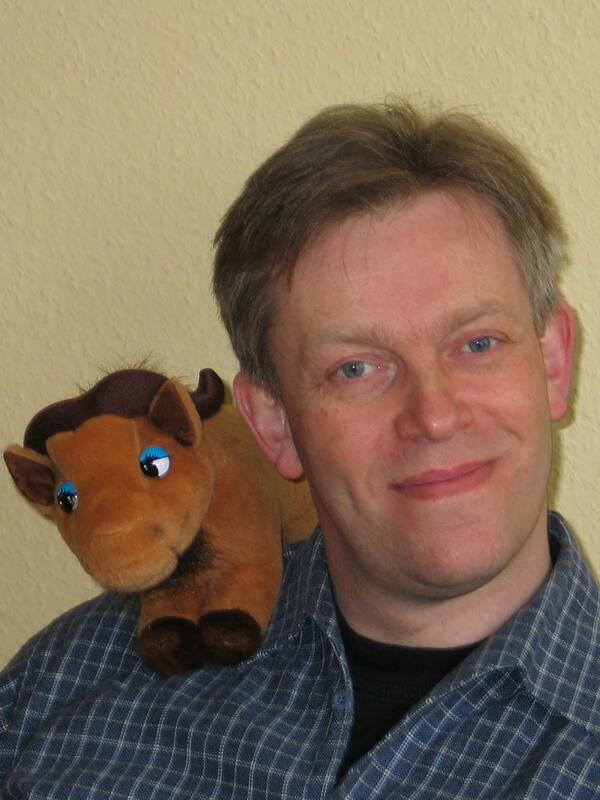 He is a long time GNU/Linux developer and the principal author of the GNU Privacy Guard. For 29 years I spent many weekends with my friends at our domiciles in the Eifel (German). 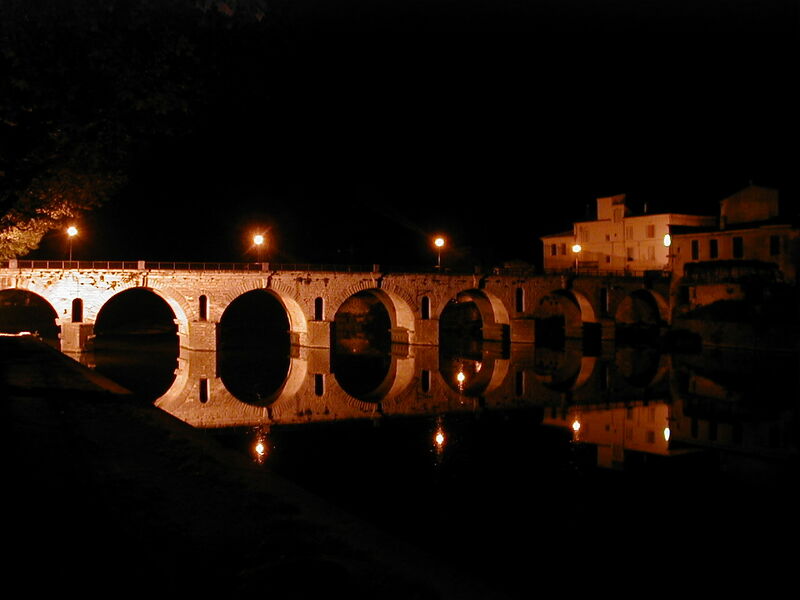 The village with this roman bridge used to be my favorite place to stay during easter holidays. Quite some years ago I used to keep an activity log but I gave up on this due to privacy reasons. 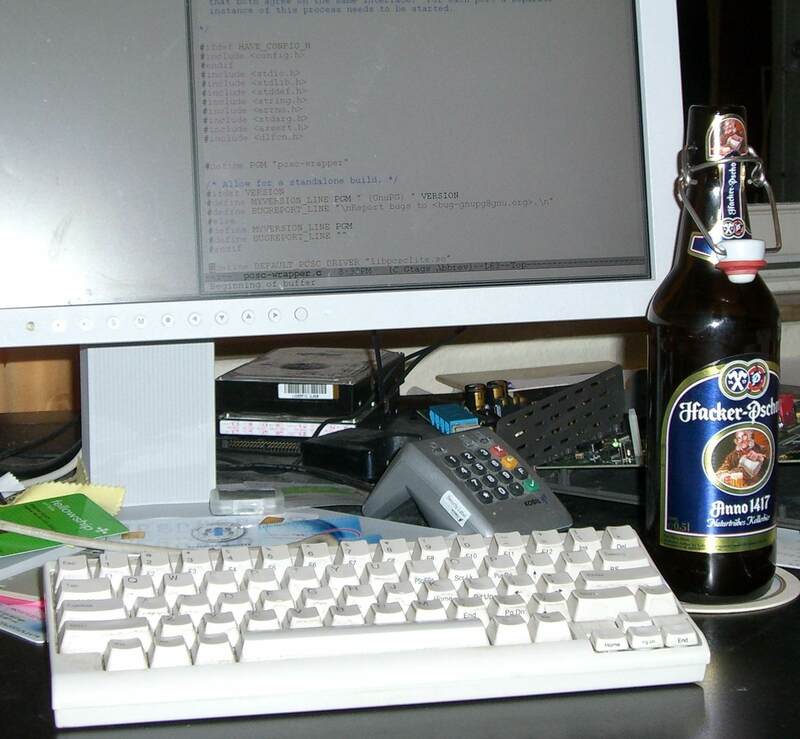 A hacker's desk with a Hacker (large).